We have for over 30 years provided asphalt solutions to some of our state of NJ's most notable schools, malls, Hospital centers and industrial facilities. 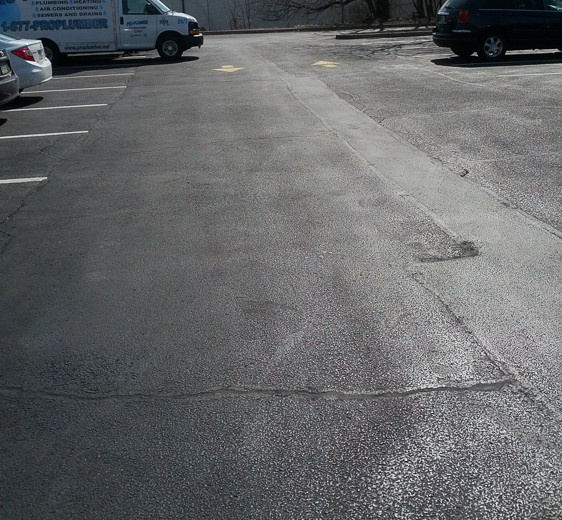 If your parking lot pavement needs replacing or resurfacing, our asphalt company has the equipment and trained staff to minimize the cost and inconvenience of replacing your parking lot. Working together, we can schedule your work in stages so access remains open through the entire project.